It's END-OF-THE-MONTH TREAT at S&R New York Style Pizza! Get 9" Cheese Pizza, 10-pc baked Chicken Wings (Honey or Spicy) and three (3) 16oz. 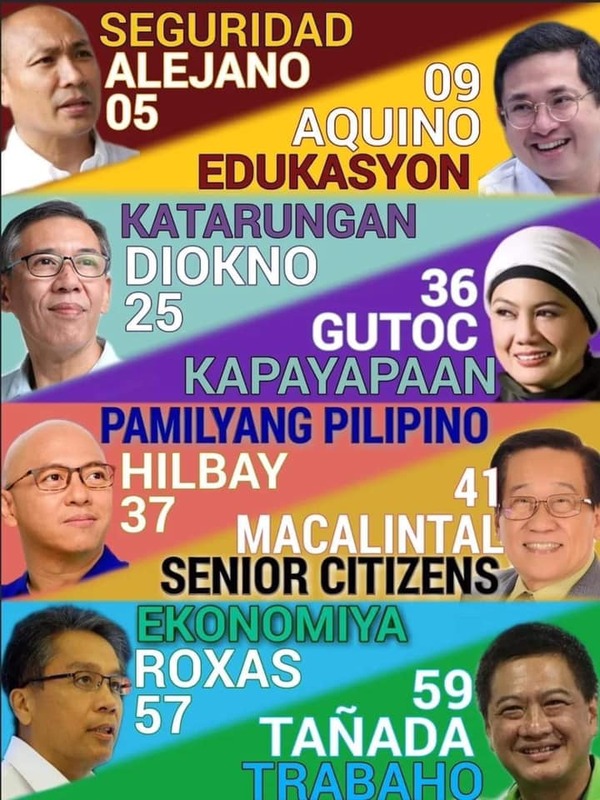 Pepsi drink for only P499.00! 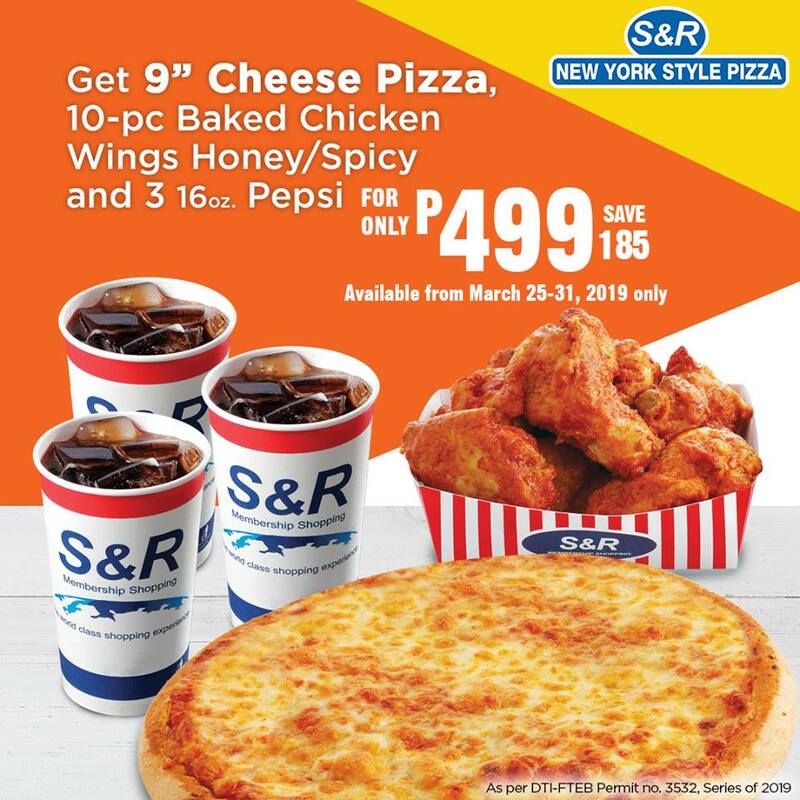 (You can SAVE P185) Available until March 31, 2019 in all S & R New York Style Pizza branches!